Allen Arthur Bate, later changed to Taylor, was born at Wagga Wagga, NSW, on 13 May 1864, the fourth child of John Bate, a Worcestershire bricklayer, and his wife Martha Jane, nee King. 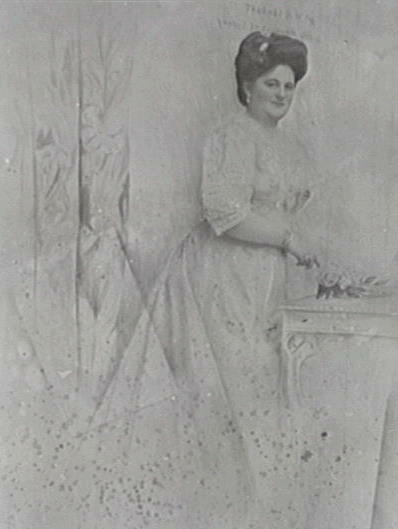 On 19 June 1886 at a Presbyterian church in Annandale, Sydney, he married Adela Mary (1865-1924), the daughter of coach proprietor Robert Elliott and his wife Lucy Ann, nee Sanders, and had one son. On 29 December 1926, at St Matthias Anglican Church, Paddington, he married a widow Linda Turner Hawkes (d.1939), nee Carter. He died at his Centennial Park home on 30 September 1940 and was buried with Anglican rites at South Head Cemetery. Allen Taylor worked on the railways while attending night-school. He was founder and managing director of Allen Taylor & Co Ltd, supplier of hardwood timber. In the 1890s he became chairman of the Illawarra and South Coast Steam Navigation Co Ltd and the North Coast Steam Navigation Co. Ltd, and was later in partnership with Sir Robert Anderson. He was director of the London Bank of Australia, the Insurance Office of Australia Ltd, and the Auburn Brick Co Ltd as well as a trustee of the Bank of NSW. Taylor was a member of the Board of Health and a Commissioner for the Franco-British Exhibition in London in 1908. He was a director of the Benevolent Society of NSW 1909-13 and the Royal Prince Alfred Hospital 1916-36. He was a founder and chairman of the Dreadnought Trust Fund (1926-31) sponsoring the immigration of British boys for rural work in NSW. He was also a member of the Taronga Zoological Park Trust and a supporter of other charities. 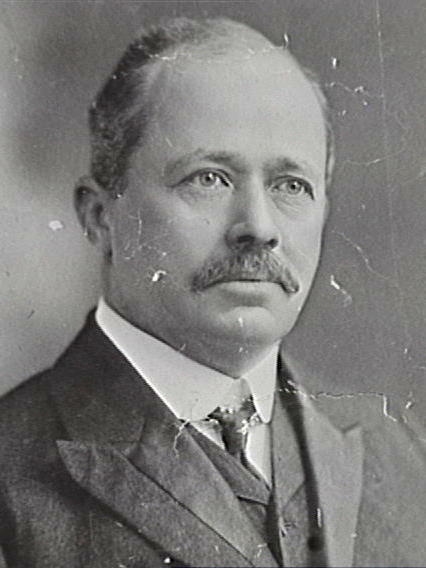 Taylor was appointed member of the Legislative Council, 1912-34 and re-elected, 1934-40. He was at times a member of the Liberal, Nationalist and United Australia parties. Sir Allen Taylor was created Knight Bachelor in 1911. Taylor was elected to the Municipal Council of Annandale in 1895. He was Mayor of Annandale from 1897 to 1902. Allen Taylor was Alderman for Pyrmont Ward, 1 December 1902 to 1 December 1912 and for Bourke Ward, 1 December 1915 to 30 November 1924. He was a member of the Finance Committee 1903-04 and 1907-08, the Health and Recreations Committee 1903, and the Electric Lighting Committee 1903-04, 1907-08, 1912 and 1916-18. He belonged to the Works Committee 1904, 1907-08, Fruit and Vegetable Markets Committee 1907, the Health and By-Laws Committee 1916-24 and the Electric Supply Committee 1921-24. 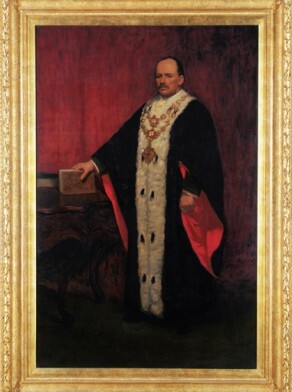 Taylor was Lord Mayor in 1905-06 and 1909-12. He was a supporter of the Town Planning Association of New South Wales. His civic improvements included the clearing of the slums including Wexford Street, now known as Wentworth Avenue in the City and the widening of Oxford Street and the creation of Taylor Square that now bears his name. He was a member of the Civic Reform Association.